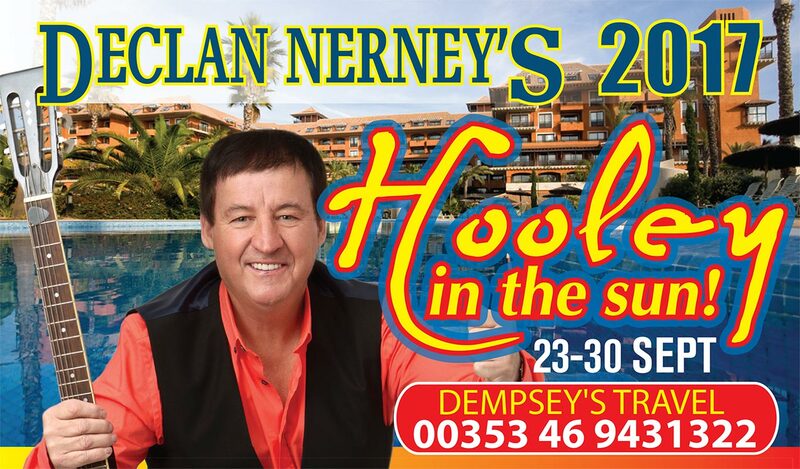 We’re delighted to say that details for Hooley in the Sun 2018 are now on the website. Make sure you secure your place by making your booking as soon as possible. *draw takes place on the 30th April 2018. 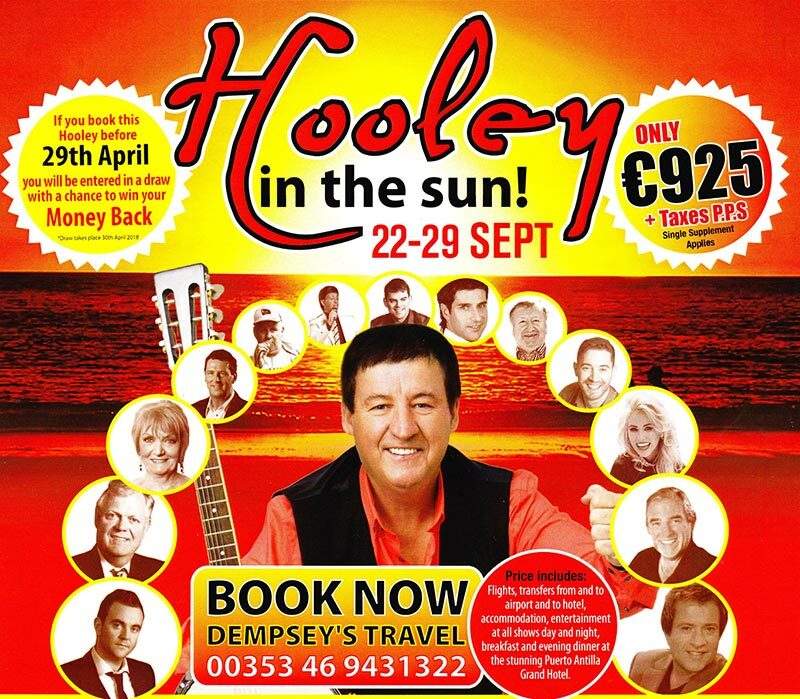 Visit the Hooley page for more information. Only 209 euro per person sharing. *draw takes place on 30th April 2017.